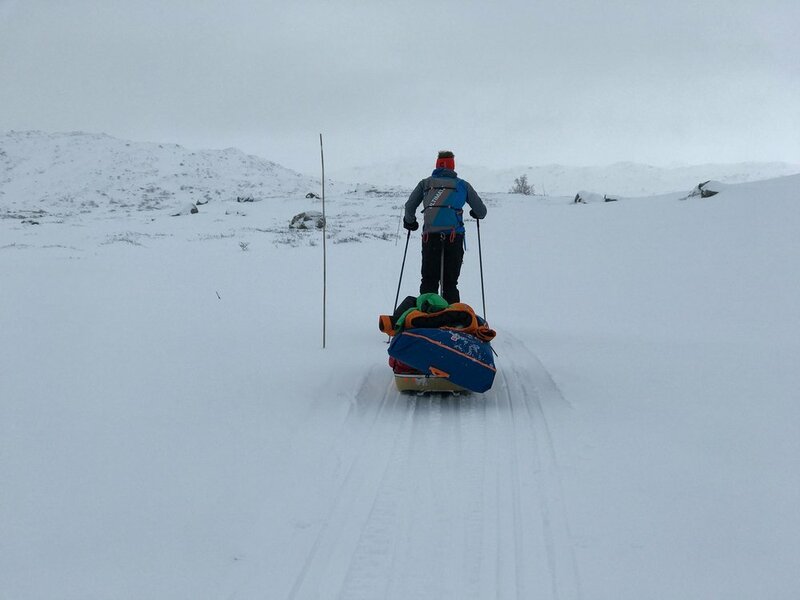 Only the most experienced, rugged and intrepid competitors dare to attempt the ITI 1000, the world's longest and toughest winter race. Every year on the Iditarod Trail is different and conditions change in the blink of an eye during the journey. ITI 1000 competitors may face temperatures from -50F to 35F, gale force winds, rain, blizzards, waist-deep snow, mud, glare ice and bright sunny skies - all in the same day. The ITI 1000 draws the true adventurers who don't want to be cheated out of a profound experience by excess support from the race staff. Only a minimal amount of assistance is provided to competitors in the ITI 1000. 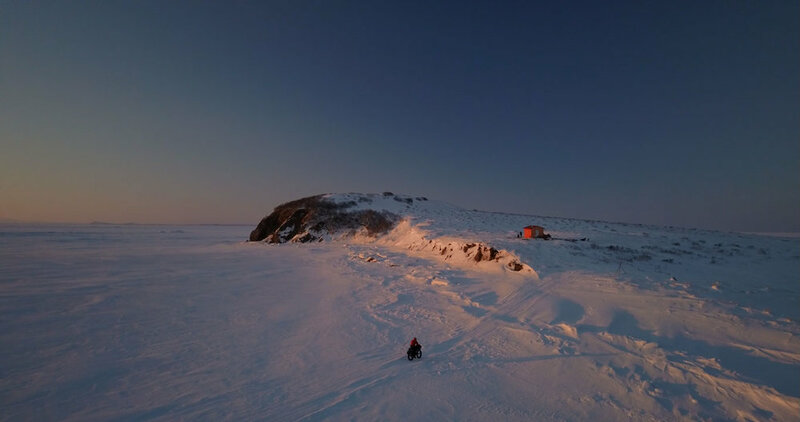 Participants must carry all survival gear with them and traverse the final 500 miles of the Iditarod Trail without support, relying only on the supplies they carry with them and those they send to remote villages prior to the race. 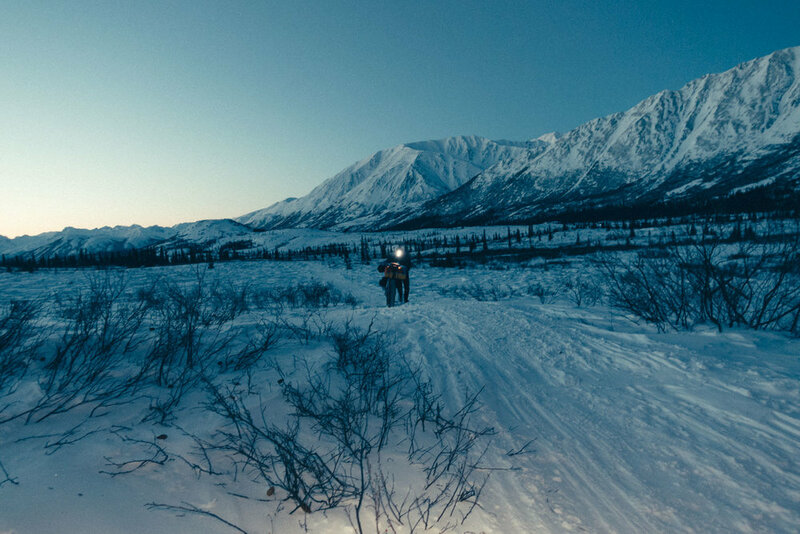 Competitors must complete the ITI 350 at least once and demonstrate a mastery of winter survival skills and self-reliance in the unforgiving Alaskan wilderness before applying for the ITI 1000. Given the length and risk involved, only the most qualified applicants are selected for this daunting challenge each year.